hd00:10Smooth video background. Seamless loop. 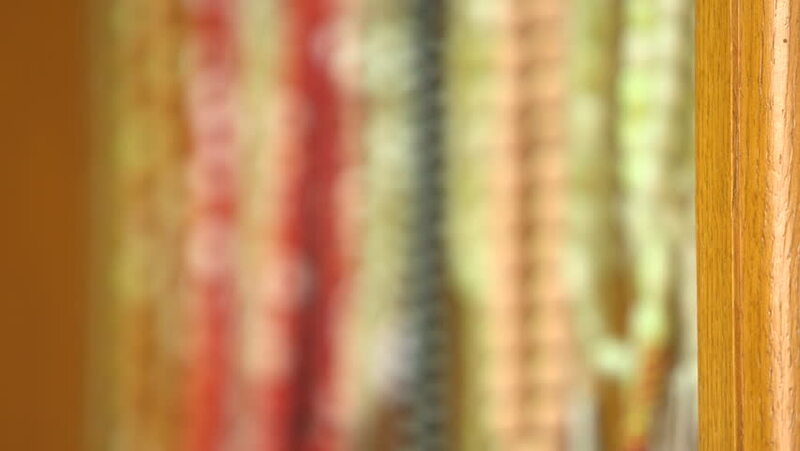 hd00:10Abstract defocused background of fire like shapes. Seamless loop.